Why Is Recovery So Important? exercises in swimming pool on Weight Training Before Swimming? What’s The Right Order? Stefan on Why Is Recovery So Important? This Workout of the Week is a heart pounding mix of short rest freestyle and best average fast swimming. Complete the workout in your MySwimPro app then share it on social media using #MySwimPro! I completed this workout as a guided swim on my Apple Watch. 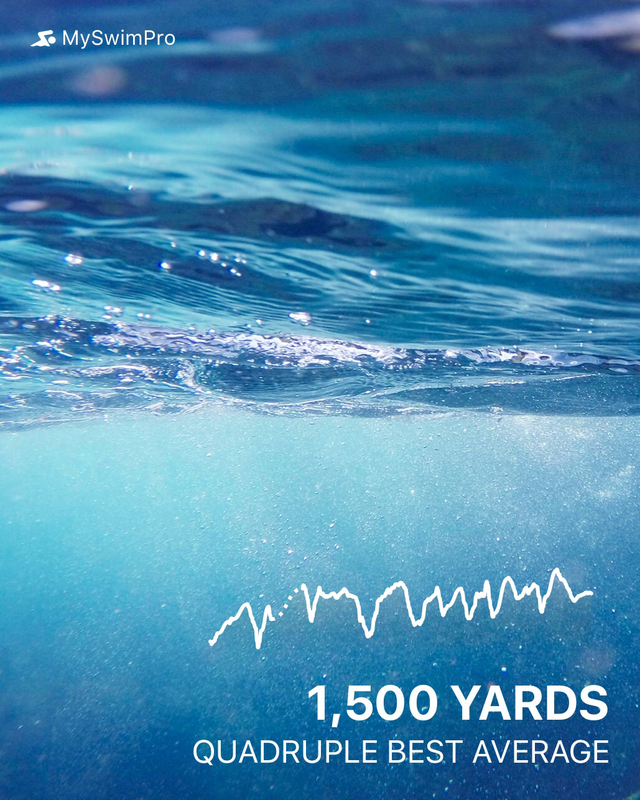 The heart rate and other metrics associated with this swim were all recorded with the watch during the swim workout. 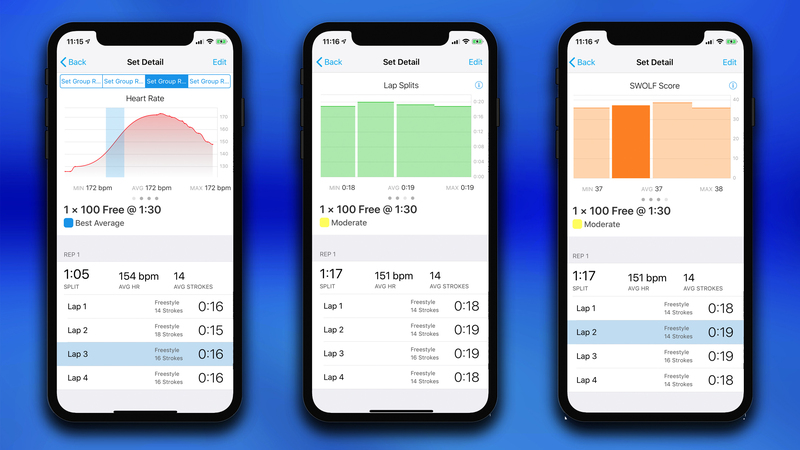 These analytics allow us to dive into the swim workout and analyze performance post-swim to learn from and modify the next workout! You can see all the wearables that MySwimPro connects with here. The Main Set is four rounds through: 2 x 50s Freestyle at a short rest threshold pace (:40s). Next you go right into 1 x 100 Freestyle Best Average where your goal is to descend the 100s each round of the Main Set. In this workout I descended from 1:09 to :57. I was happy my heart rate peaked around 183 which means I was taxing myself on the last round. 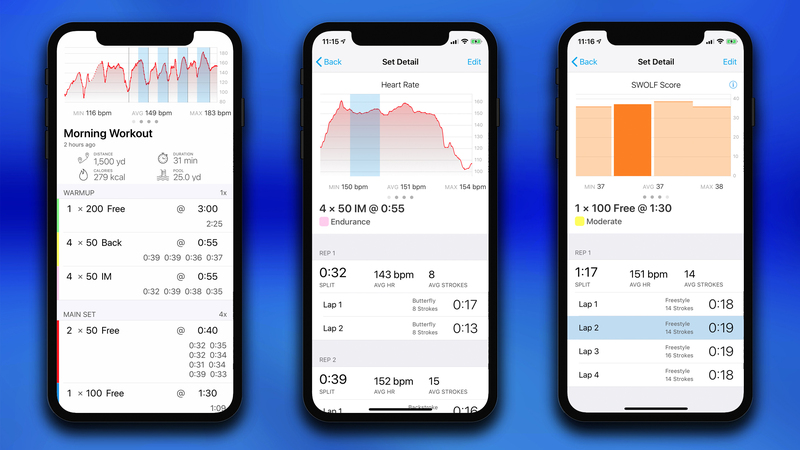 If you’re ready to take your swimming to the next level and unlock all the great stats with your Apple Watch or other smart watch, be sure to start a Free Trial of the Premium membership here. 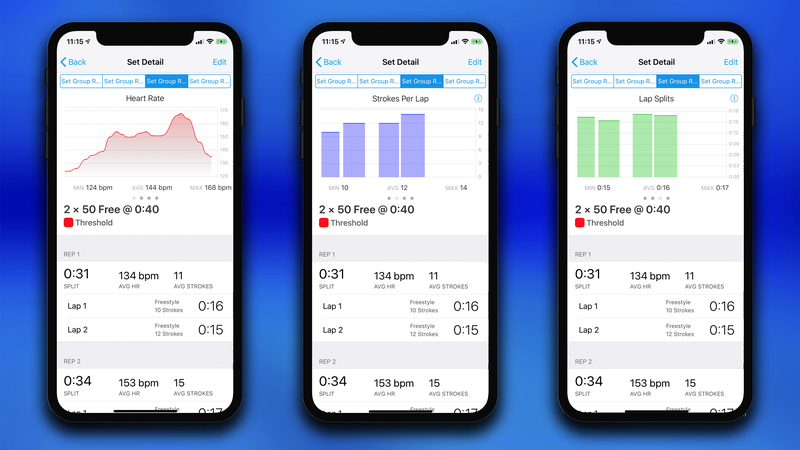 Download the MySwimPro app in the App Store for iPhone and Google Play Store for Android!  Archived in Technique & Training. Bookmark the permalink.